These putties have amazing properties. 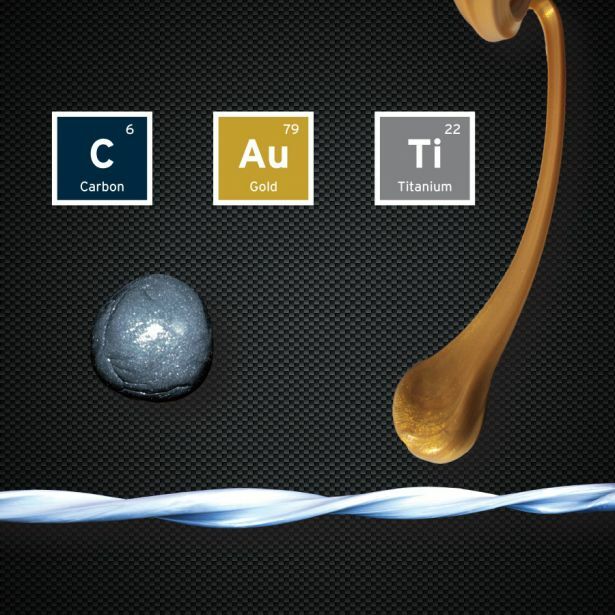 Carbon, Gold and Titanium are the building blocks of the Glux collection. 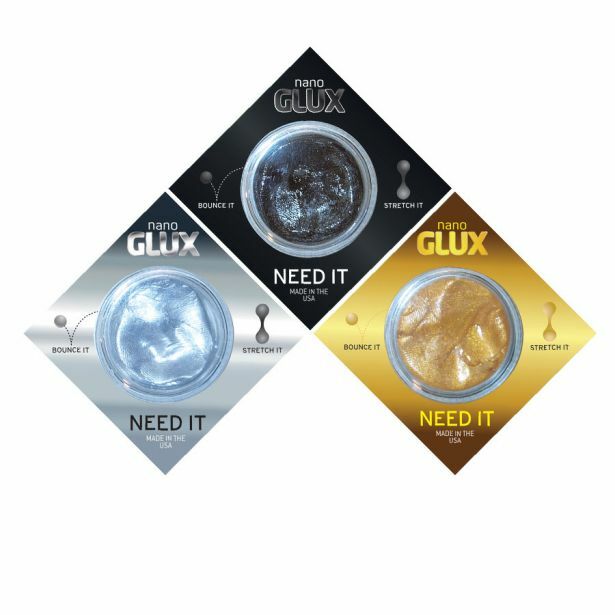 27 piece PoS display with 3 varieties of elemental GLUX.